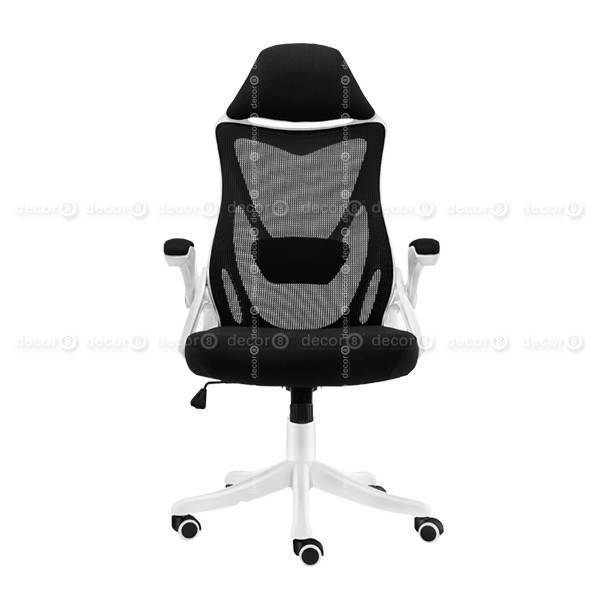 The Xavier Ergonomic Office Chair is a high-end luxury office chair with a contemporary and modern design. 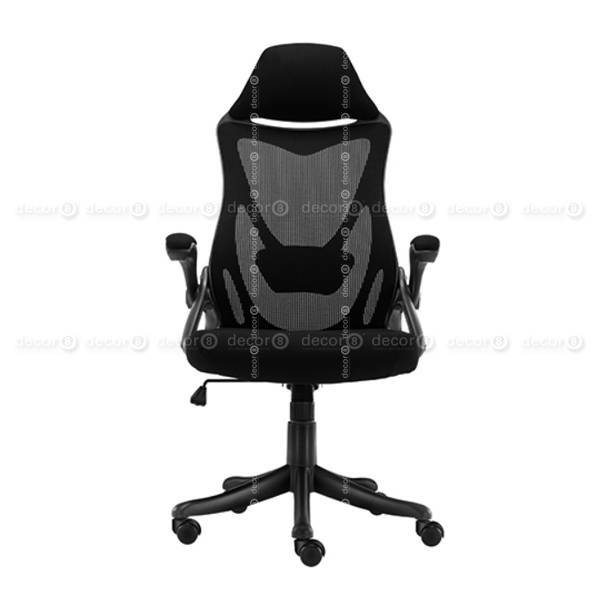 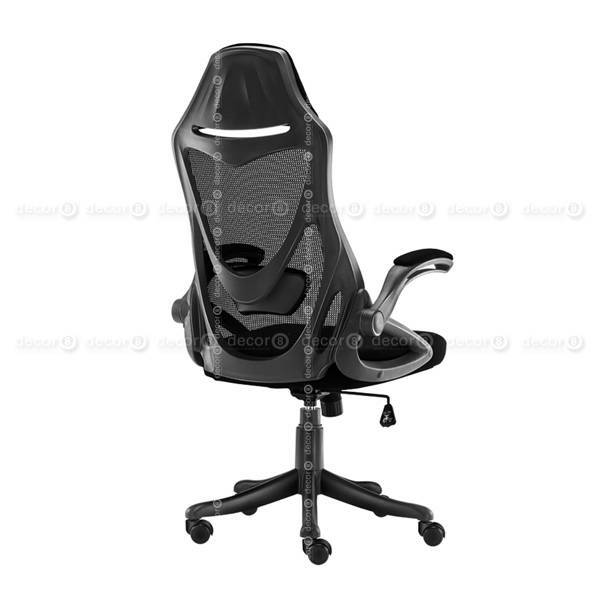 This office chair features adjustable armrests, adjustable height, the back can adjust and the seat can swivel. 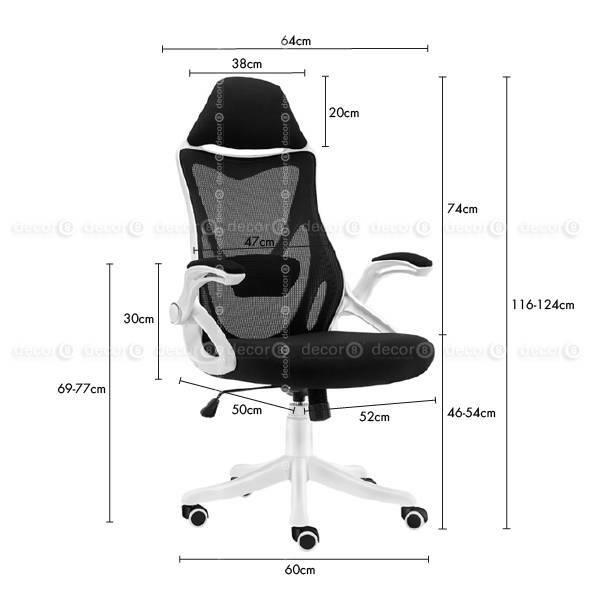 The Xavier Ergonomic Office Chair is designed using the proportions of the human body as a basis for the design. 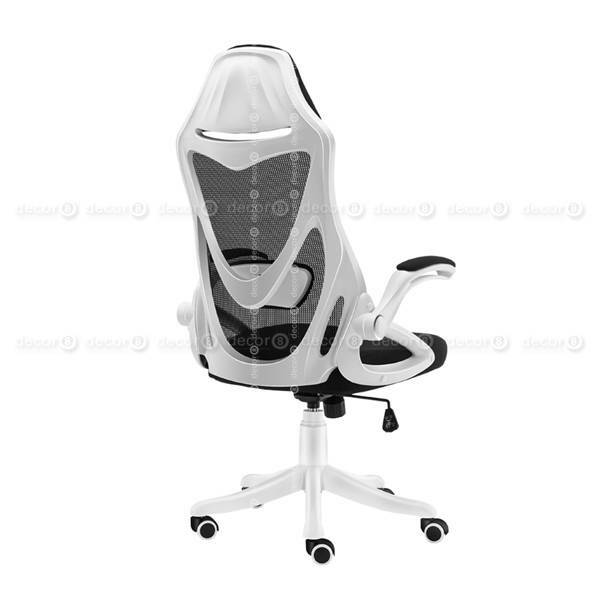 The high quality back mesh is porous and breathable, the seat pad is upholstered using soft fabric on top of injection moulded foam. 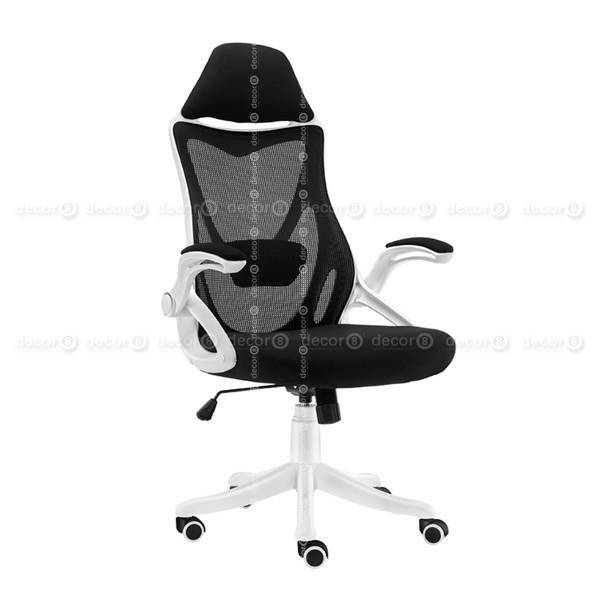 The Xavier Ergonomic Office Chair is a nice piece of office furniture for any modern office interior design. 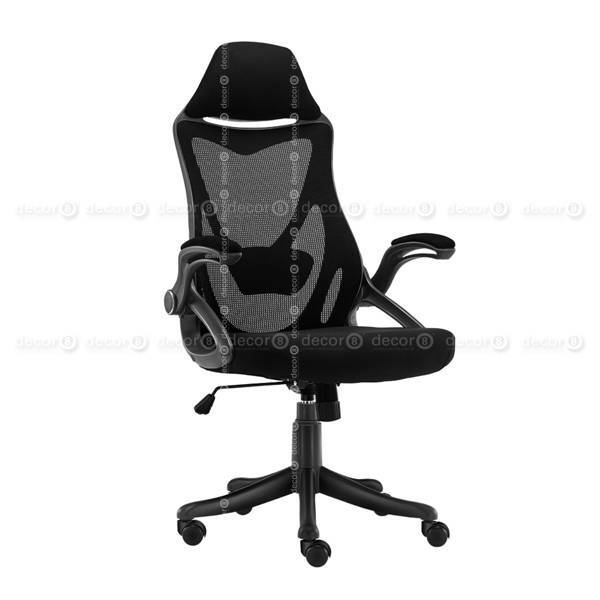 Nylon frame with mesh back and fabric seat, injection moulded foam.